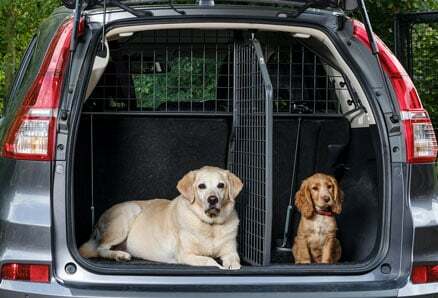 These premium quality Dividers are the ideal companion piece to our best-selling Dog Guards. 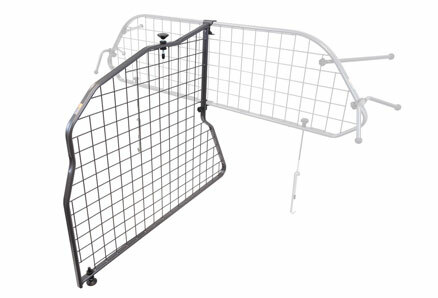 They’re made from the same high-grade steel and, just like our Dog Guards, are custom-made for your specific model. 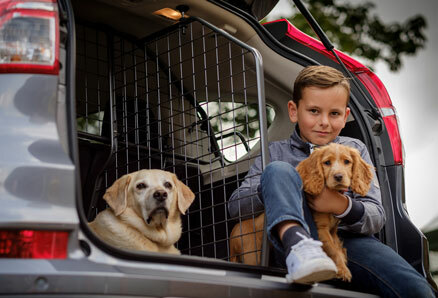 Whether you’re looking to create a barrier between warring pets or guard against the dangers of unsecured cargo, they really are one of the most useful car accessories you could buy. They’re tough too; engineered to last and finished with a unique nylon powder coating that’s extremely scratch resistant.